With increasing use of technology and the web among customer bases in all industry areas, websites are a key focus for businesses as part of their business and marketing strategies. With this new focus on websites and online marketing channels, it’s easy to forgot about offline marketing channels, or to give them much lower priority. Offline channels, however, can be used very effectively to support your website and online marketing. But to increase your chances of success across all channels, you need to first go back to basics and review your branding. 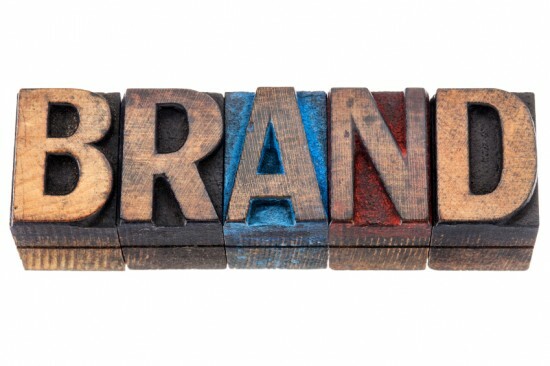 Does your branding accurately reflect your company and its products or services? And do you have branding guidelines that you apply across all marketing activities to ensure brand consistency? These are important concepts to consider, and getting it right can have dramatic effects on your conversion rates. Reviewing you logo, branding and brand guidelines is an important activity to undertake at any time, but is especially important when looking to develop or refresh your company website – this is a perfect opportunity to assess your company’s brand assets and make any necessary updates – these can then be applied in the design and development of your website. If you need any advice on assessing your company’s branding and brand consistency across marketing channels, get in touch with Rapid Web Services today on 01785 250 222. We also have a range of logo and branding packages if you feel that your company needs an update – all packages include guidelines for usage, and our Complete Branding Package will provide you will sample layouts for a range of online and offline marketing communications.